Dull, Dry Skin? 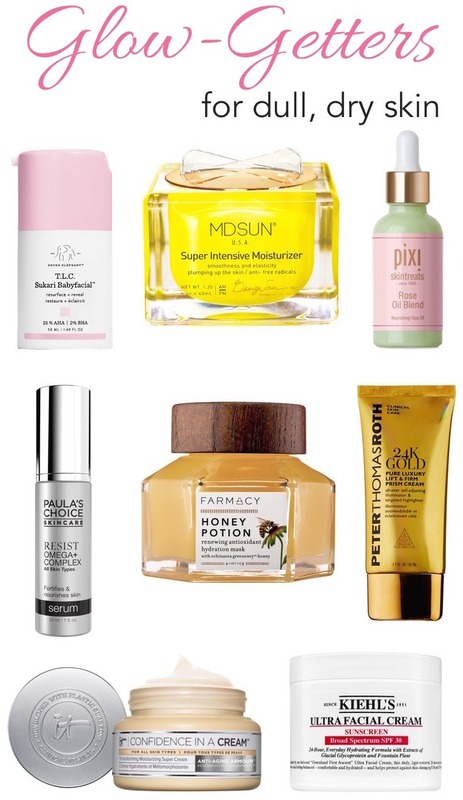 Get Your Glow Back With These Skincare Saviors! Affiliate linksIf you have dull, dry to combination skin with an uneven skin tone like mine, you know the struggle is real when it comes to shopping for the right skin care products that soothe and hydrate deeply without glopping up your skin or making your face feel greasy and clogged. And it doesn’t help that I also struggle with hormonal acne so I have to be extra careful about the skincare products I use for my dry, acne-prone skin. Today I am sharing a few of my tried and tested skincare favorites that maximize moisture while helping to recover and rehab a dreary complexion. From makeup prep and sun protection to overnight rejuvenation—these products have you covered through every step of your beauty routine! Think of this as an at-home version of those costly professional peels or facials! The innovative formula contains a whopping pro-quality 25% AHAs (glycolic, tartaric, lactic, and citric acids) and 2% BHA (salicylic acid) blend that gently but effectively exfoliates and unclogs pores, getting rid of built-up dead skin cells. Power-packed with a soothing antioxidant complex, redness-fighting niacinamide, hyaluronic acid plus chickpea flour for brightening, Babyfacial is gives you a soft, supple, glowing complexion in just 20 minutes! It’s like a supercharged version of my long-time favorite Drunk Elephant T.L.C. Framboos Glycolic Night Serum that I’ve raved about time and again! 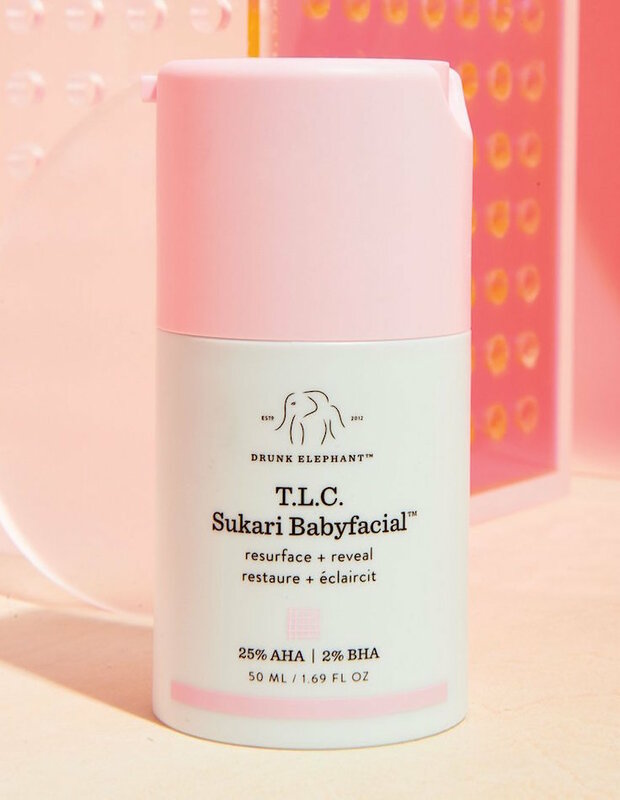 Sure, the Babyfacial seems pricey, but costs way less than a professional in-office peel treatment and comes pretty close to delivering the same results. I cannot say enough good things about it! You may want to steer clear though if you have really sensitive skin. 2. 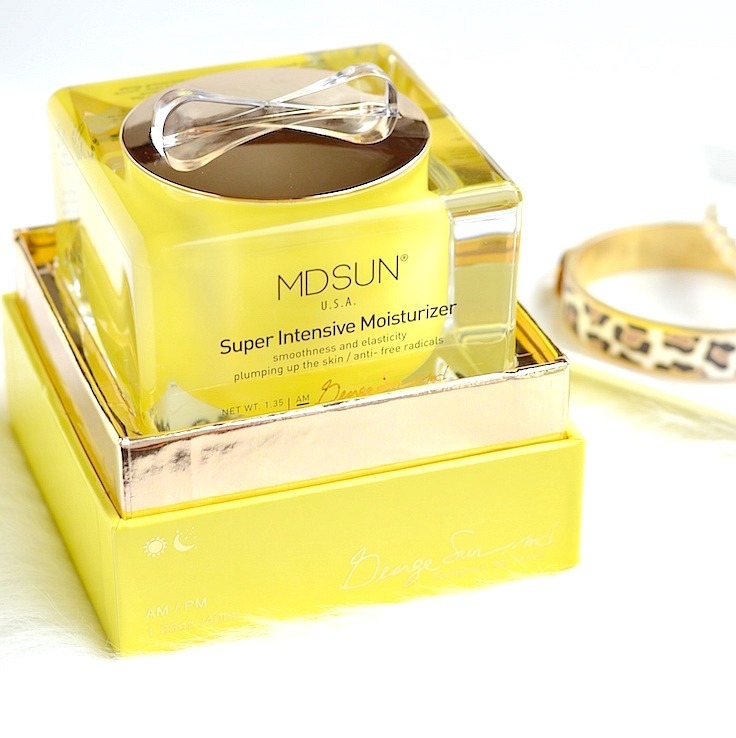 MDSUN Super Intensive Moisturizer – I haven’t tried the legendary Creme de La Mer but according to my favorite skincare blogger Nicki from Futurederm, this moisturizer by MDSUN is an amazing (and even better performance-wise) alternative for the celebrity favorite La Mer! You can read her detailed review here. And after trying out the Super Intensive Moisturizer myself, I can honestly say that it really is a luxuriously spectacular find! Loaded with caviar, DNA repair enzymes, niacinamide, ultra-rich hyaluronic acid and many other impressive ingredients, this lush, creamy moisturizer offers heavy-duty hydration without a heavy-duty feel! Plus, it tackles multiple signs of aging including fine lines, wrinkles, sagging skin, red blotchiness, discolorations, and dullness. The result is soft and glowing skin that looks younger and radiant! It’s perfect for most skin types, but especially great for dull, drab-looking and mature skin to bring back its natural glow. Not to mention, it has the most gorgeous packaging ever…looks stunning on my vanity! This would surely make an amazing Mother’s Day gift, perfect for the mom with a flair for the fancy! 3. Pixi Beauty Rose Oil Blend – This luxe, ultra nourishing face oil is a delightful treat for dull, tired skin. Infused with a powerful complex of sweet almond, rosehip, jojoba, pomegranate seed, and rose geranium oils, the botanical blend soothes and helps to restore skin’s natural radiance. And thankfully it doesn’t have a strong rose fragrance…just a soft scent that’s pleasant. I love to add 1-2 drops of this oil blend into any matte foundation for a natural-looking healthy, dewy glow and extra hydration! 4. 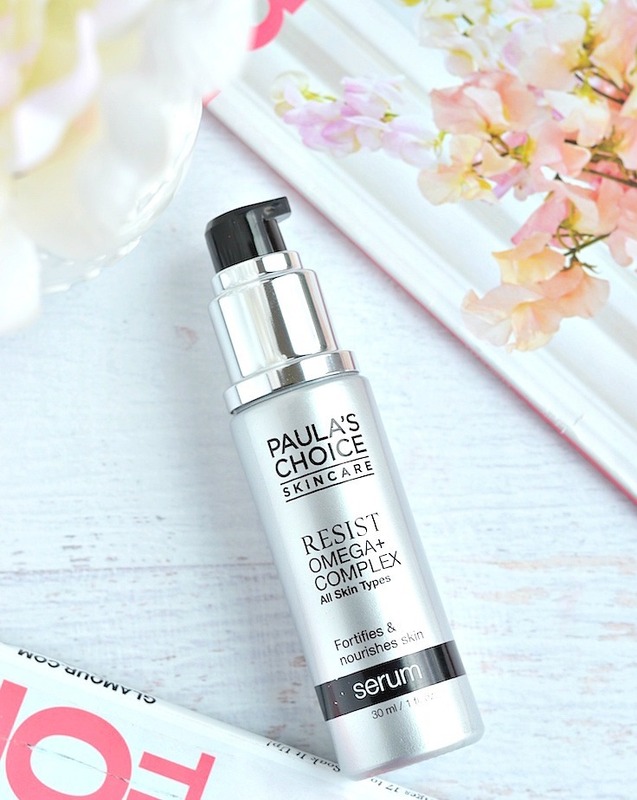 Paula’s Choice RESIST Omega+ Complex Serum – Superfoods aren’t just for smoothies! Packed with concentrated levels of omega fatty acids including Omega 3, 6 and 9 plus ceramides, this serum is like superfood for your skin! All of the omega oils and plant-derived fatty acids also do double duty as antioxidants. Despite being chock full of healthy hydrators, the silky lotion-like formula is so beautifully light & silky and layers beautifully under makeup. I think it’s a great pick for all skin types except for those with very oily skin. 5. Farmacy Honey Potion Renewing Antioxidant Hydration Mask with Echinacea GreenEnvy – Whether your skin needs a little (or a lot!) extra TLC and pampering, this warming massage face mask is sure to get you glowing! It features a purifying and intensely moisturizing combination of honey, propolis (antiseptic found in beehives), and amino acid-rich royal jelly. The balm gently warms and transforms into a rich white cream as it’s massaged into the skin for an indulgent experience. 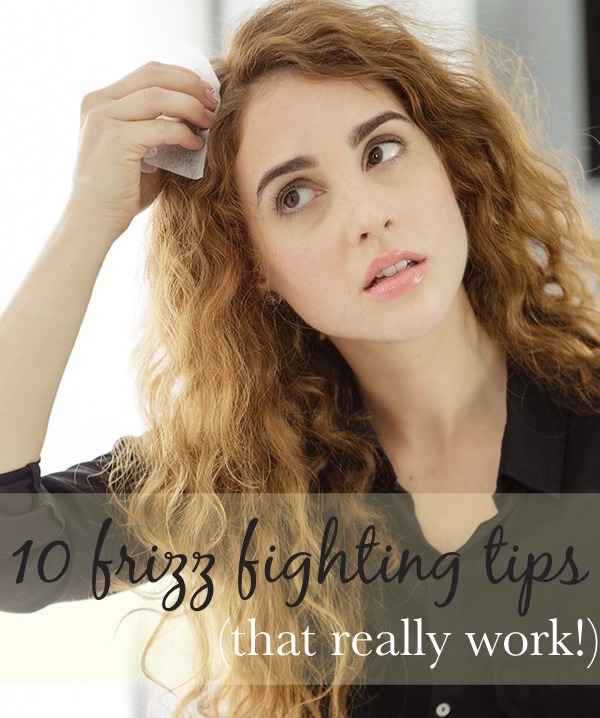 Leave on for 10 to 15 minutes, then rinse off and voila…you will love the skin you’re in! 6. Peter Thomas Roth 24K Gold Pure Luxury Lift & Firm Prism Cream – Perfect for those days when your skin needs an extra pick-me-up, this lightweight moisturizing luminizer with 24 karat gold can be used alone, under makeup or over makeup as a highlighter for an instant fresh-faced, dewy glow. The formula is enriched with hydrating hyaluronic acid, aloe, jojoba oil, and avocado oil to lock in moisture. I really like this one as a primer as it provides a beautiful healthy glow that isn’t sparkly or shimmery. You can even mix a little with your moisturizer to add radiance. Use it day, night, or whenever you want to give skin an boost! 7. IT Cosmetics Confidence in a Cream – This super cream has a lot to love! It’s jam packed with several tried-and-true ingredients like niacin, ceramides, collagen and hyaluronic acid, antioxidants, and peptides that work together to help plump fine lines and wrinkles while making skin feel super smooth and supple. Silky-smooth & lightweight, it gives a burst of hydration without any heaviness and leaves a fresh, slightly dewy (but non-greasy) finish. Great for normal to dry or combination skin. 8. 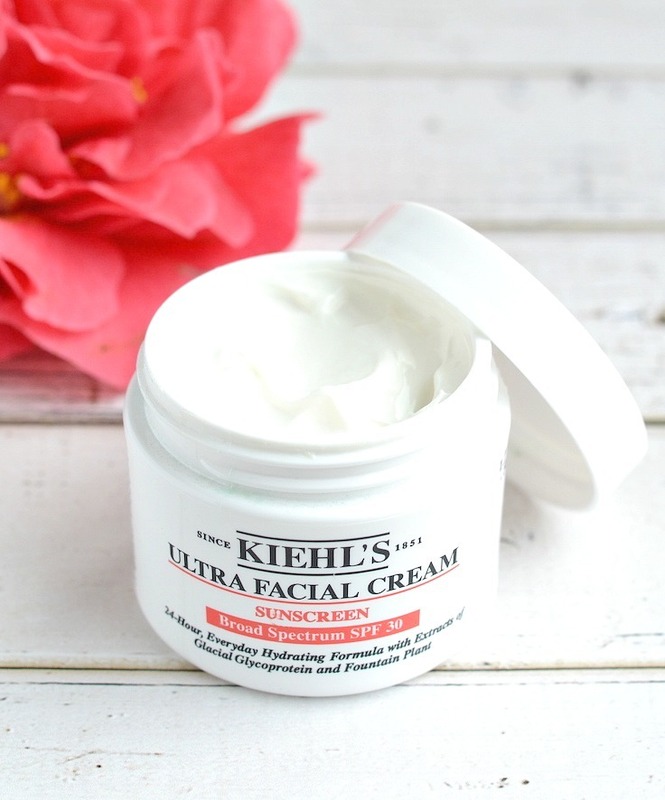 Kiehl’s Ultra Facial Cream SPF 30 – Sunscreen that feels like your favorite moisturizer! Inspired by Kiehl’s best-selling Ultra Facial Cream, this light-textured daily moisturizer leaves skin feeling soft, supple and comfortably hydrated while helping to protect against skin-damaging UVA and UVB rays with broad spectrum SPF 30. Formulated with Antarcticine, a Glycoprotein known to withstand extreme cold, and “Fountain Plant,” notable for its ability to help skin maintain its natural moisture reserves, the paraben-free formula is rich yet non-greasy. It soaks in instantly, providing a beautifully smooth and supple base for makeup. Also, it has a light, minty-fresh scent that fades away quickly after application. What are your favorite skincare saviors when you want to get your skin glowing? I’d love to hear about your favorites in the comments! Some of these products have been provided for editorial consideration.